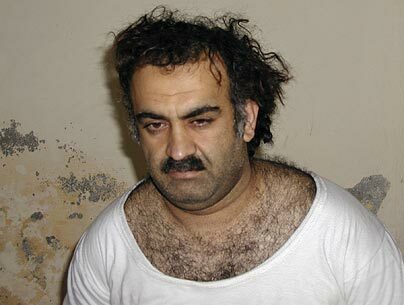 WASHINGTON — The Obama administration appears to be paving the way to prosecute 9/11 suspected terrorist Khalid Sheikh Mohammed and four others in a military tribunal. CNN reported that the Defense Department on Tuesday refiled charges against the men so they can be prosecuted in a military court in the Guantanamo Bay, Cuba, naval base. The Justice Department had initially announced plans to prosecute the men in U.S. District Court in New York. But the powerful opposition forced the administration to shift gears. Besides Mohammed, the other suspects included: Walid bin Attash, Ramzi bin al-Shibh, Ali Abdul Aziz Ali and Mustafa Ahmed al-Hawsawi. All five are at Guantanamo. Posted: 5/31/11 at 4:03 PM under News Story.